About: Pam practices a unique, holistic and compassionate approach to Traditional Chinese Medicine (TCM). 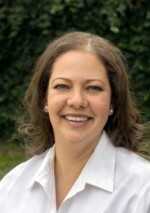 She has extensive experience in the field of pain management and has siixteen plus years of practicing TCM. About: An EAMP and ARNP using both Eastern wisdom and Western science to find the most effective forms of true healing so that she can fully integrate the best of East and West to treat the root of the problem with all that modern science and ancient wisdom have to offer. About: Princeton AcuHealth is an integrative medicine practice serving the Central Jersey and eastern Pennsylvania regions. We use Acupuncture, Herbal Medicine, and Cupping Therapy to treat areas of Pain Management, Orthopedic Disorders, Sports Injuries, Neurological Conditions, Anxiety, Stress-related conditions, Allergies, and Digestive Disorders, with special areas of focus in Women's Health, Fertility, IVF support, and Pediatrics. Our goal is to help you achieve optimal health and to provide you with the tools to maintain your health. We take a compassionate and integrative approach to medicine that recognizes the unique nature of each patient. Our treatment plans are based on a patient's comprehensive health picture and are specially tailored to meet each patient's individual needs. We are committed to our patients' health and well-being, and look forward to being of service to you on your journey towards better health. 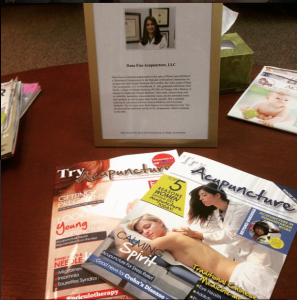 About: Sherri Taylor is a licensed acupuncturist and board certified through NCCAOM(National Certification Commision for Acupuncture and Oriental Medicine) in Oriental Medicine. 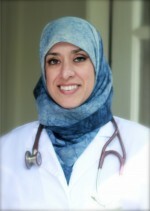 She also has a second board certification through ABORM (The American Board of Oriental Reproductive Medicine). About: Jennifer Randolph L.Ac. is a Licensed Acupuncturist and Practitioner of Herbal Medicine. 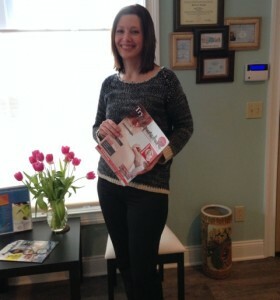 Specializing in Women's Health (including infertility) and Pediatrics, Jennifer is committed to her patients and is passionate about bringing optimal results & a healthy lifestyle to all of her patients. 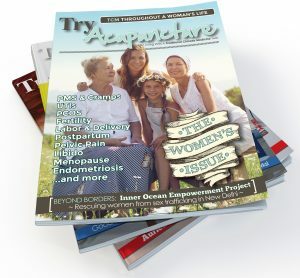 About: we are a full-service acupuncture office with 10 years experience. About: Located in Irvine, in beautiful Orange County, California. My goal is to help people like you live a balanced and thriving life. It has been a pleasure to help thousands of people with medical conditions such as chronic pain, stress, and orthopedic injuries. There is nothing more important than investing in your own health and choosing a lifestyle that fosters vitality and well-being! About: The Vital Compass is an acupuncture, massage and herbal clinic featuring a full Chinese & Western herbal pharmacy including bulk, granule, tincture & patent herbs as well as many healthcare accessories. It is open to all practitioners who would like to use it for their prescriptions.